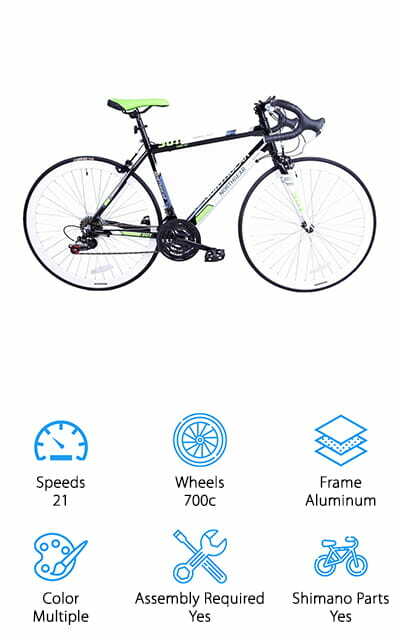 A road bike is a bicycle that is used on just the road, not on racing tracks, rough terrain, and definitely not for competitive cycling. These are just your standard bikes and there are so many of them on the market today. 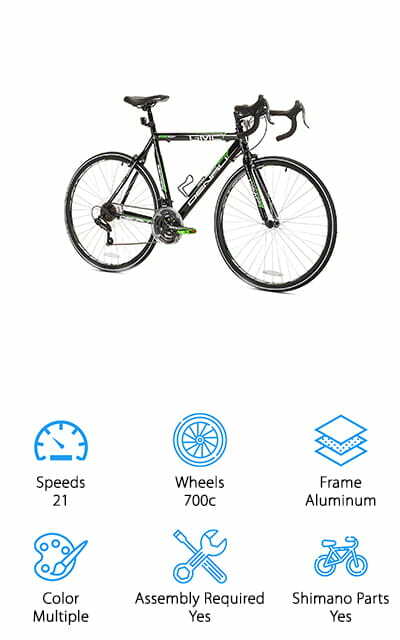 So many, in fact, that you may not know how to pick a cheap road bike. 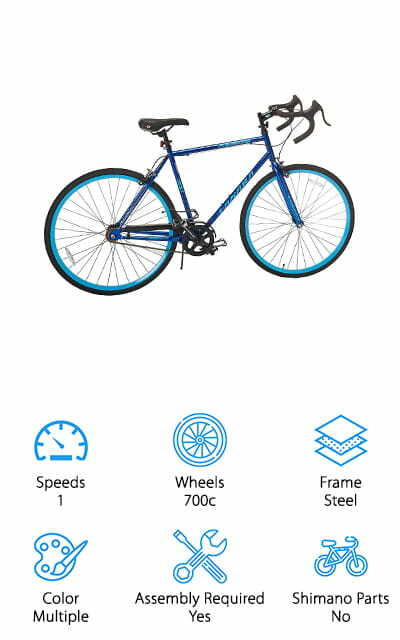 Before you start hunting for your next bike, take into consideration these features. 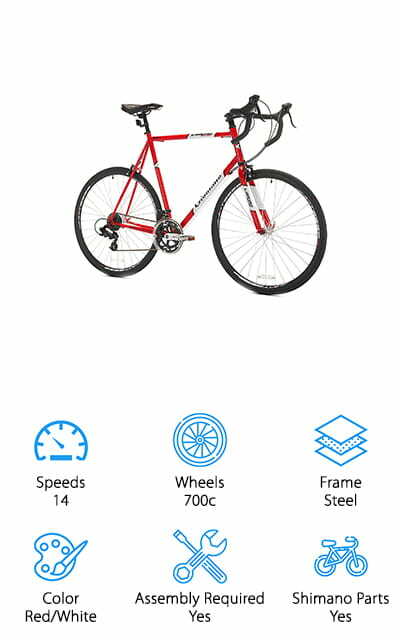 They will help you pick your road bike. Now we have gotten down to the good stuff, the road bike reviews. As part of our road bike buying guide, we have tracked down and located ten of the best road bikes there are at all different price ranges and from a variety of manufacturers. 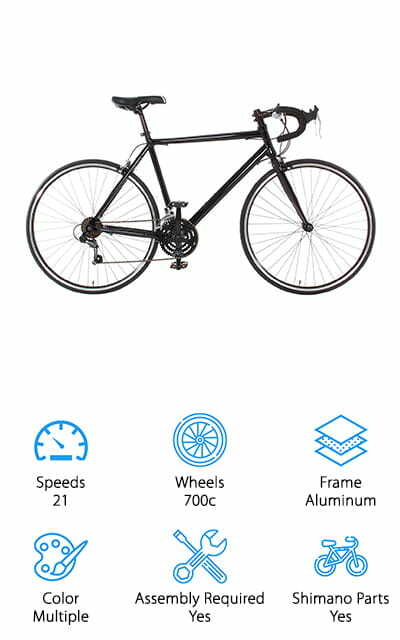 If you are ready to pick out your next bicycle, whether for sport or for fun, check out the list. In a hurry? Check out our top pick at number one and our budget pick at number two. 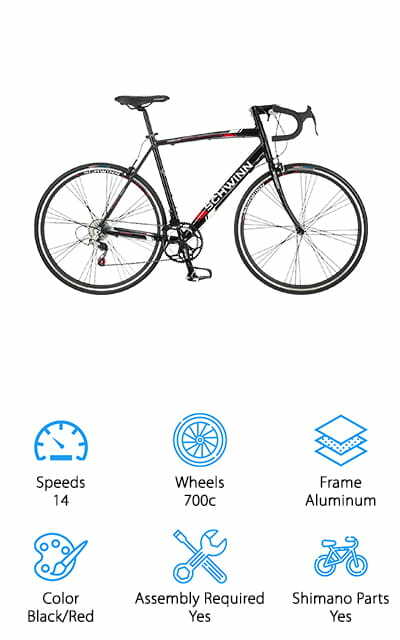 If you’re looking for one of the best high end road bikes, the Tommaso Monza road bike is it. 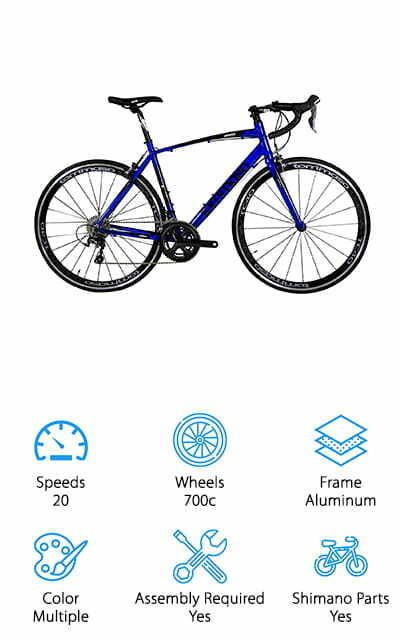 This is a top-of-the-line bike with an aluminum frame and HCT carbon form added for the dampening of vibrations. 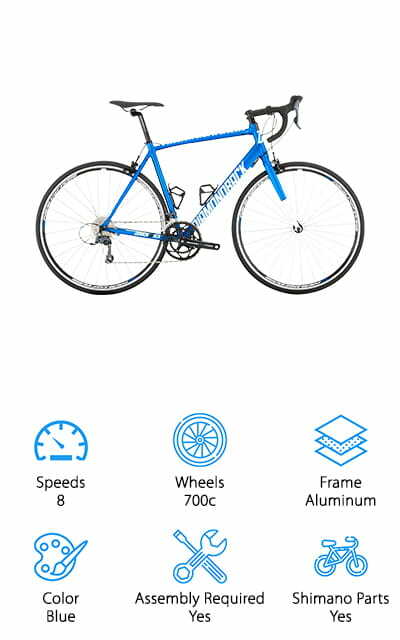 It features powerful performance and a 2x10 Shimano Tiagra Groupset with a 50/34T compact crankset. There is a large range of speeds, allowing you to conquer any road condition that is thrown at you. 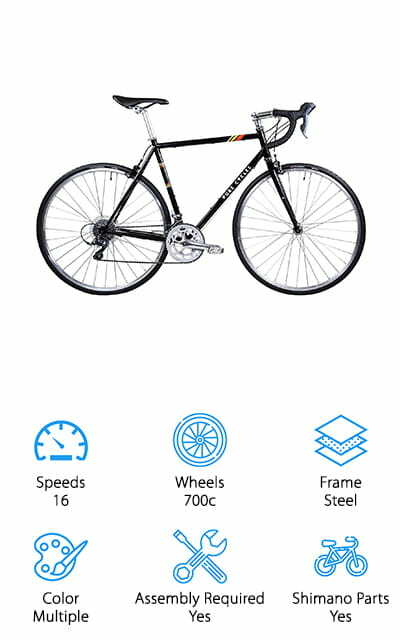 The bike also comes with precision shifting with the Shimano Tiagra STI shifters. You can shift with speed and at an unmatched level of responsiveness. The Tommaso Monza has been optimized for added comfort. 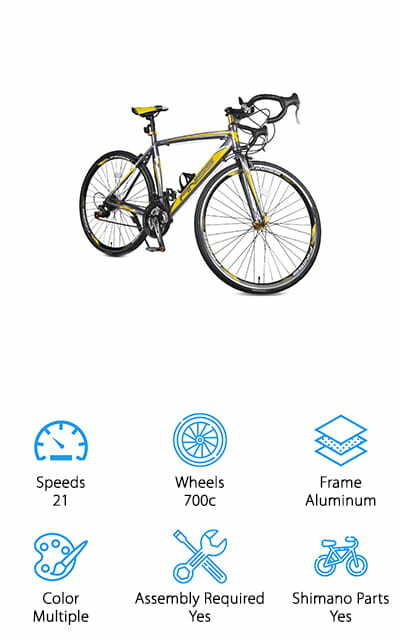 It has premium compact handlebars for increased power and comfort. With this bike, professional assembly is required to ensure optimal performance and warranty validity.